Sanitation workers see to it that our city remains clean, and contribute to the good health of the city. Sadly, their own health is a neglected area. Thane Citizens foundation, and Maharashtra Go Green Foundation organised free medical health awareness and checkup camps for the sanitation workers of Thane Municipal Corporation (TMC), and the rag pickers of the area on 18th and 19th January 2018. More than 1000 people benefitted from the camps which were held at Vijay Garden, Kores Nakshatra Housing Complex, Majiwada Ward Office, C.P. Tank area, and TMC Headquarters. The camp comprised of dental checkup, eye checkup, and general medical checkup. Routine blood tests were done to help with the diagnosis. Free medicines and toothpastes were also dispensed to the participants. A team of dentists from Indian Dental association (IDA), doctors and paramedical staff from Wadia Hospital, and Waviker Eye Institute rendered their services for the camp. Dr.Vasudha Pai, President of IDA Thane apprised the gathered sanitation workers about simple ways of maintaining oral hygiene, and the evils of use of tobacco. “Most of these people we examined have poor oral hygiene. Some of them had badly broken teeth and gum problems in their mouth, yet have never visited a dentist because of high treatment costs,” said Dr. Sonali Chavan, CDH Convenor of IDA Thane. “We need to focus on prevention. 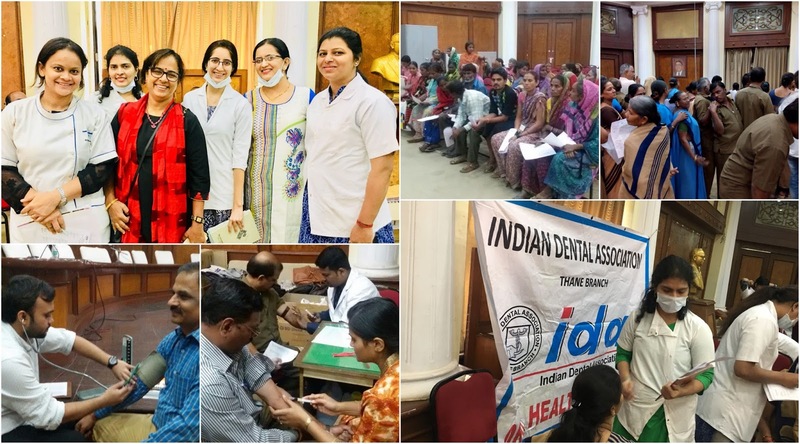 If we create awareness, these dental problems can be caught young and the early treatment would be easily afforded by one and all.” The Indian Dental Association, Thane Branch is on a mission to promote dental health awareness among the people to improve the oral health of the society. Prime Minister, Narendra Modi, is an expert politician. He has yet again showed his expertise with his Pakoda theory. The Pakoda theory is nothing but a distraction strategy to drive away people’s attention from the main problem—unemployment. 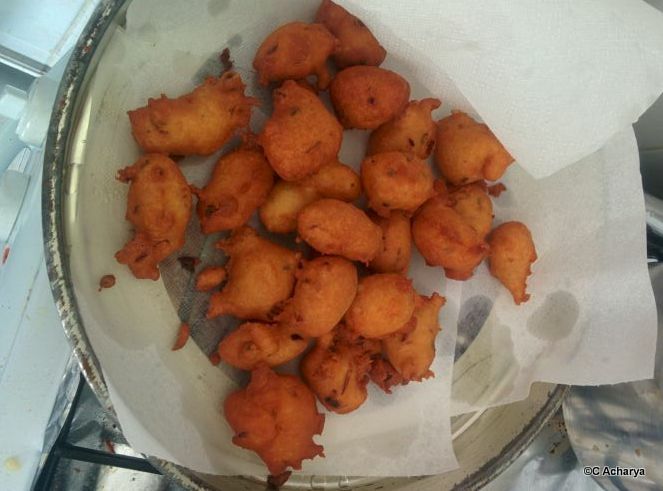 As soon as the Prime minister talked about Pakodas, the internet got flooded with jokes, and justification. The justification from his ardent followers, and jokes from opponents. So, while the supporters tried their best to explain the illogical theory, the people who actually recognized the absurdity of the theory indirectly helped the real purpose of the theory—distraction. Now, don’t get me wrong. The jokes and satires are trying to expose the absurdity of the theory, no doubt. But we live in a world, where people take everything at face value. Sarcasm is lost on many people. So, if this trend continues half the people would end up believing the irrational Pakoda theory. I means it does sound right. Selling Pakoda is a job, and most of these sellers aren’t on record. So, the unemployment statistics have to be wrong when they quote unemployment rate, and employment generation by the government. Sounds logical, right? It’s not correct. It’s like one of the joke riddles, where people prove 1= 2 using equations. But, if we closely observe the maths is wrong; it’s just a trick. So, let’s tackle the logical flaws in the Pakoda theory of employment. “If someone opens a 'pakoda' shop in front of your office, does that not count at employment?”-Prime Minister, Narendra Modi. Yes, it is definitely an employment. It is called self-employment. And usually, it is refered as such in our employment statistics. It was never counted as unemployment, nor is it done now. So, hasn’t the employment rate increased if people start their own small stalls? Again, it does. But the government has not generated this employment, so they can’t take credit for increasing the employment rate if people start their own stalls. There have been people selling Pakodas before the Modi government came to power. And there will be people selling Pakodas even after Modi government loses it power. This is not some new idea generated by this government. We Indians love Pakodas. People have been doing it for ages. Now, let’s come to the next question. Now, what if Modi government does have something to do with these Pakoda sellers? What if the Pakoda seller has availed a startup loan for his capital through one of new government’s schemes? Does this not give the government right to brag about creating employment opportunities? 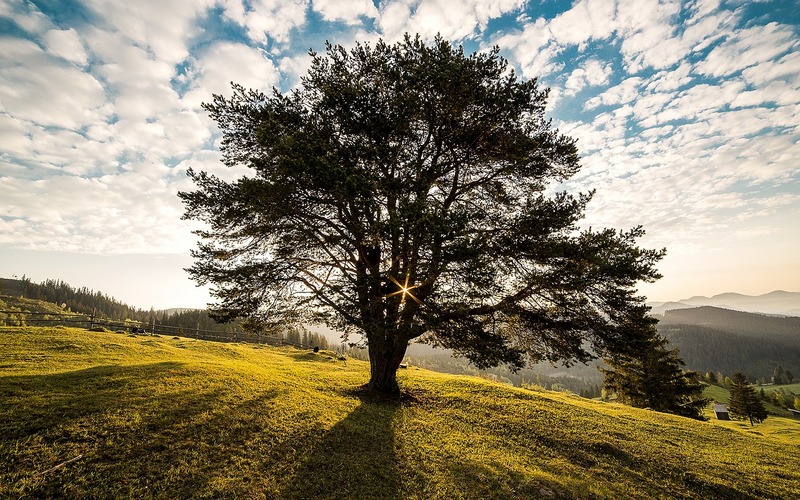 The Kalpavruksha is a mythical wish-granting tree. Under that tree all your wishes are fulfilled. Everyone wishes for a Kalpavruksha. It would make them succesful. It would make them rich. It would make them happy. Not necessary to all the three. The Kalpavruksha, you see, comes with a catch. Haven’t you heard about the Man who found the Kalpavruksha? *An old friend (read eight year old) told me this story when I was four and a half. For years later I was worried that I might accidentally stumble upon a Kalpavruksha. I have no idea who is the original author of the story. I’m going to stick to her original narration in my retelling. 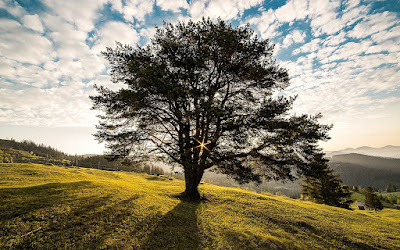 Kalpavruksha is a tree that fulfills wishes. It looks like any other tree, so it’s difficult to spot it. One day, a man was returning home after a visit to the neighbouring town. He had to cross an area of wilderness. The sun was blazing that day. The weary man decided to rest under a tree for a while. The cool shade made him feel a little better; he started thinking. This tree has such big branches, I can’t even feel the heat. If only the tree could give me something to eat. As soon as he thought the words, all sorts of different fruits appeared before him. The man was surprised, but hunger overruled his curiosity. He chose the fruits which he liked, and ate them. After eating his fill, he was thirsty. He thought, would the tree give him water too? It did. Now, that his hunger and thirst were satisfied, the man’s thoughts took a different turn. Had he stumbled upon a Kalpavruksha? Wow, that would be great. He would have everything he wanted. He should try asking for something. He was about to just that, when a sinister thought entered his head. What if it was some ghost playing a trick on him? The ghost might appear right in front of him anytime now. Lo and behold, the ghost appeared. The man was terrified. He couldn’t think of anything except that the ghost might eat him. And that was the end of the poor man. Having a Kalpavruksha comes with a great risk. It cannot differentiate between positive and negative. Whatever you wish you get. One negative thought, and you are done. Life is a lot like Kalpavruksha. It tries to fulfill your wishes to the best of its capacity. Optimism grants you happiness, while pessimism the reverse. Most of our life, we let the negative thoughts cloud our positivity. Result—the wrong wishes are fulfilled. And we go through life dreaming of a Kalpavruksha without realising we already have it. Think positive. Let life help you realise all your dreams. What do you think about life, and Kalpavruksha? Do share your views. When I learned to write, the first words my mom taught me were श्री गणेशाय नमः (Shri Ganeshay Namah|) in Devnagari, not A B C, nor अ आ इ. When I asked the reason, the below conversation followed. Mom: Because you want Ganesha to bless your education. Mom: Ganesha is the God of Wisdom, that’s why. Like every other child, I was a confirmed why girl. At this moment, my dad intervened. Dad: Ganesha loved studying. He was very intelligent, and learned everything he could. Soon, he had so much knowledge that His name became synonymous with education, and knowledge. Thus, He became God of wisdom. I was awestruck. Someone actually liked studying as opposed to playing? 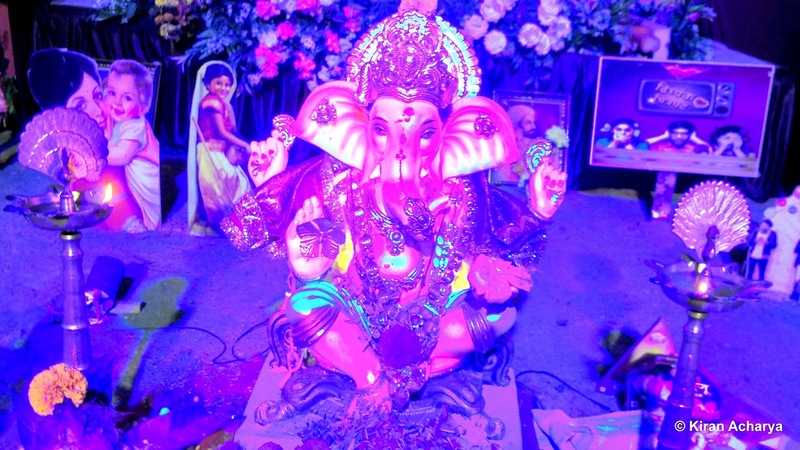 My first emotion for Ganesha: Grudging respect; I might not plan on emulating him, but it still filled with me with wonder. I loved The Ugly Duckling story as a child. Today, I admire it on so many levels. Many people criticise it as the ugly duckling has no part to play in its transformation. After all, nature did everything; what did the poor bird do? Wait for the usual course of nature. But that’s the whole point of the story, isn’t it? 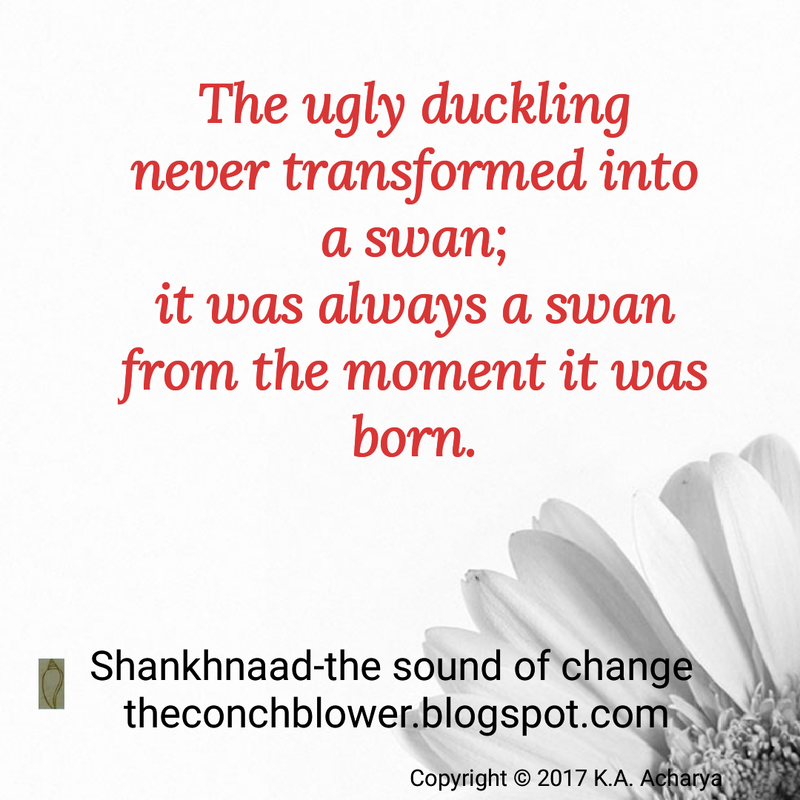 The ugly duckling never existed, not in the real sense of the word. It was never a duckling; it was always a swan. The only way a tiny swan would seem odd, clumsy, and ill-favoured was trying to fit it into attributes of a duck. All its variations made it unacceptable as a model duck. If the little bird had been brought up as a swan, no one would’ve termed it ugly. The little swans are supposed to look like that, act like that. The ugly duckling had a horrible time, because everyone perceived it a duck. The irony is that though the ugly duckling doesn’t actually exist, it exists everywhere in the world around us. It exists in our mind, and outlook. 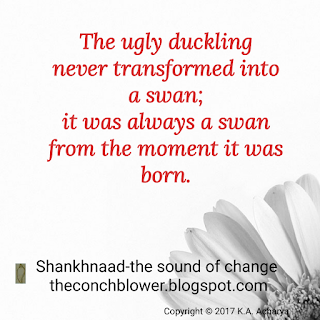 In fact, it is so much imbibed in our DNA, that our society is full of ugly ducklings. But, instead of blossoming into magnificent swans, they mature into beautiful ducks. Most people think dragons don't exist. That is because they are relying on fairy-tale description of dragons―huge creatures with wings and numerous limbs, having serpentine traits, breathing fire and brimstone. But dragons do exist. They don't live in far off mythical lands away from civilization; they reside closer to the real world. The dragons live inside us, mingle with our thoughts, and taint our actions. 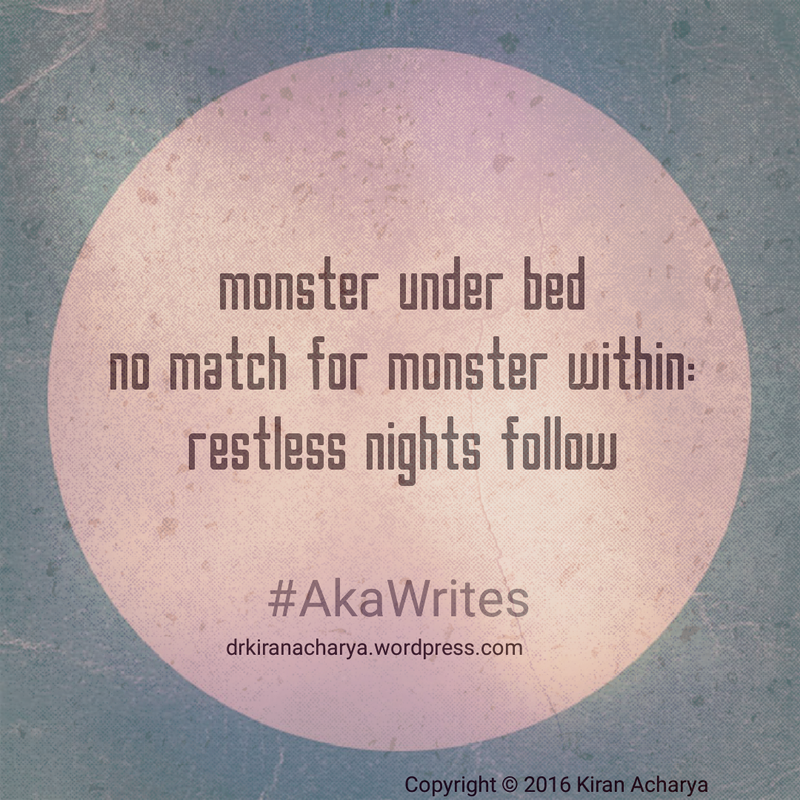 They arise in wee hours of night to disturb our sleep. 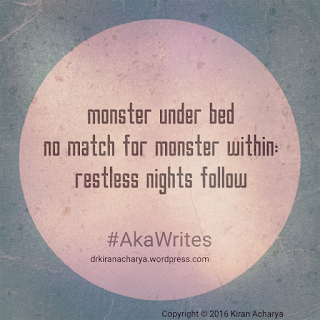 They prey on your peace of mind, and can grow to a monstrous size if allowed. These dragons are born of guilt, and fear. They are the ghosts of our past and present mistakes, the product of the negative words and actions of the society we live. These dragons sow the seeds of self-doubt, and hatred. They keep on pointing our faults, and insecurity. They over-shadow the light of hope, destroying our faith, confidence, and self-esteem. This is where the fairytales save us. They teach us right from childhood that dragons can be destroyed, if only you are brave enough. Real courage doesn't involve fighting dragons in a far-off mythical land. Real courage is fighting the dragon within yourself. It comes with a great risk of getting hurt, and having scars which would last a lifetime. It is the courage to face all the perils of life, and survive. It is to persist despite of the fear. Then, finally you slay the dragon and win. All you have to remember is that however powerful the dragon might be, it can still be defeated. Dragons exist so that you can be a hero too. Never give up on yourself. Which dragon do you think is the most difficult to beat?